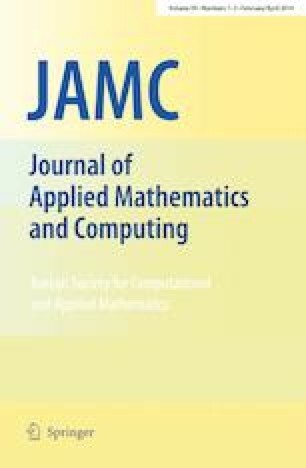 In this paper, we investigate the extremal solutions for a coupled system of nonlinear Hadamard fractional differential equations with Cauchy initial value conditions. By using the comparison principle and the monotone iterative technique combined with the method of upper and lower solutions, we obtain the existence and iterative methods of extremal solution to the system. Finally, an example with numerical simulation is given to show the effectiveness of our main results. This work was supported by the Scientific Research Foundation of Graduate School of Southeast University (No. YBJJ1824) and the Key Scientific Research Programmes of Higher Education of Henan Province-Guidance Plan (No. 16B110011). The author would like to thank the editors and the anonymous referees for their constructive comments and suggestions which led to improvement of the original manuscript.